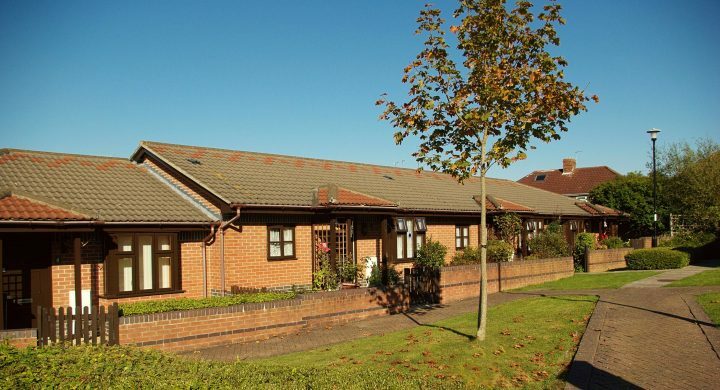 We have six bungalow schemes within Bristol that provide ‘independent retirement living’ accommodation, for those who prefer to live independently without regular on-site support from our housing team. 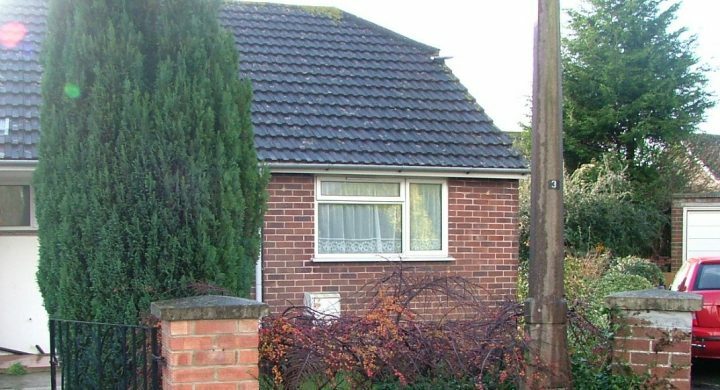 The homes we call ‘independent living’ are for Bristol residents over 60 years in age, available through Bristol’s Home Choice. 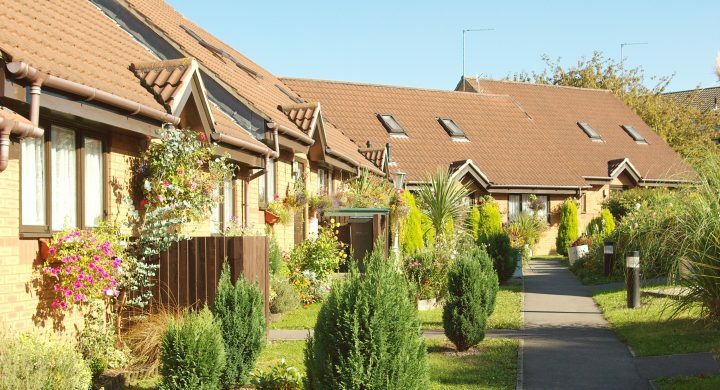 These homes are for those who choose to rent a retirement flat and are happy to live independently without regular support from our Housing Officers. 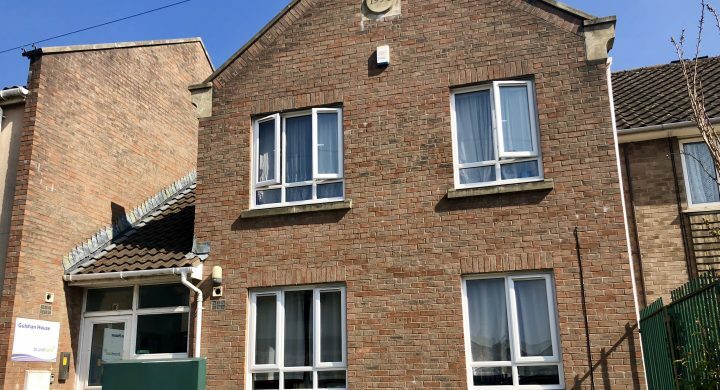 All located within Bristol, our six independent living schemes, with the exception of Gulshan House, are bungalows, where accommodation is self-contained with its own front door, kitchen, bathroom and either one or two bedrooms. We also provide a property maintenance service for all these homes, inclusive in the rent, taking a weight off your mind. Should you need extra support in later life, we are also here to talk to you about arranging that extra assistance. 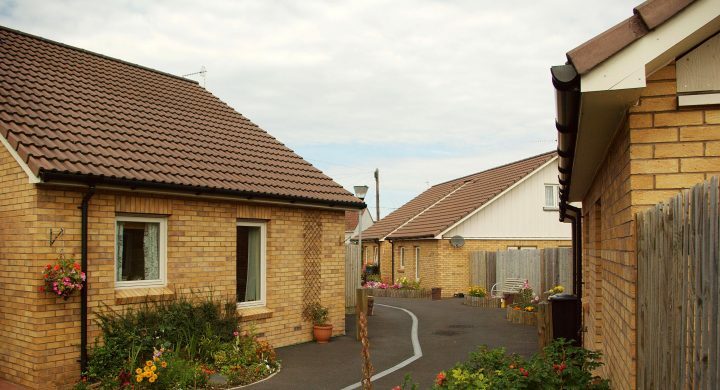 Brunelcare’s available properties are advertised on Bristol City Council’s HomeChoice Bristol website. 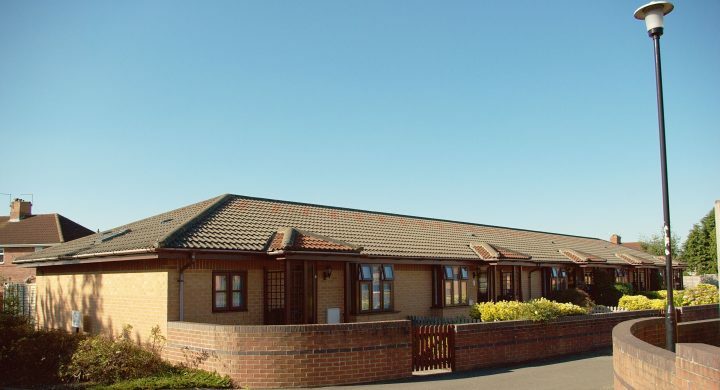 We know that finding out about the housing services you need can be daunting.